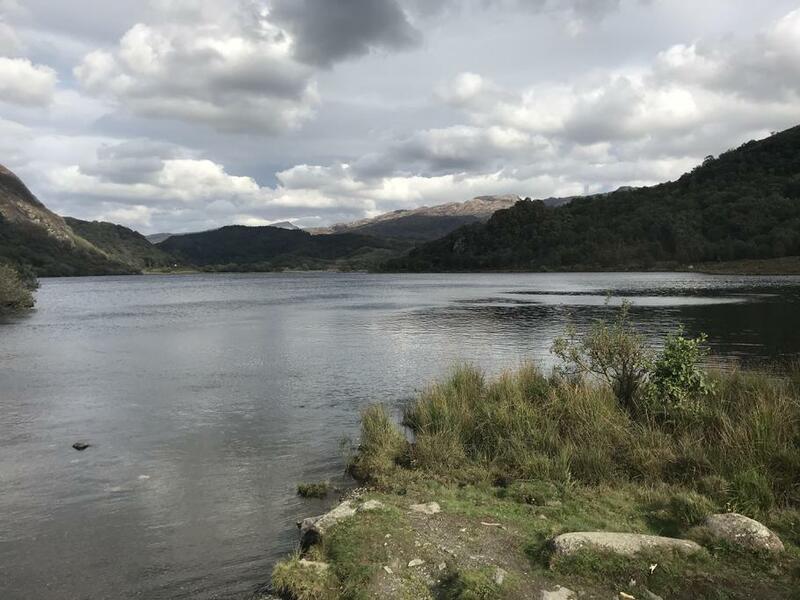 Despite a slightly blustery afternoon, the weather has generally been kind to us compared to the heavy rain and strong winds endured by visitors to Snowdonia last week. 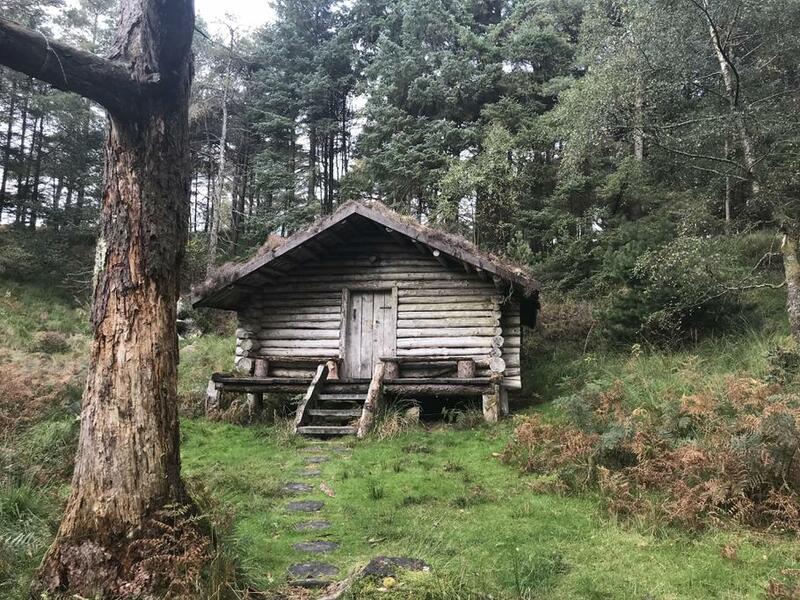 This weather has enabled group leaders to be able to choose from a variety of activities for Peterbrook pupils this week and they’ve taken full advantage of these opportunities. 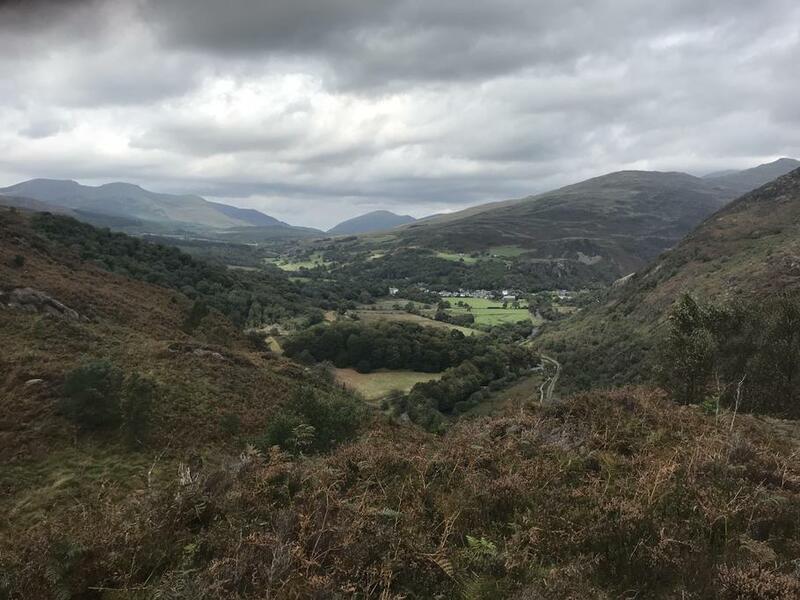 Today, one group did gorge scrambling at Afon Ddu before winding down at a lake, another went kayaking and to a climbing wall whilst the third climbed up to a hidden hut in the woods before resting their feet in a cold lake and taking in the spectacular view. It’s certainly a case of so far, so good with two full days still remaining and plenty of fun to be had. I look forward to updating you all tomorrow!